In Indonesia, smallholder farmers are not only preserving the country’s food biodiversity but earning well for themselves by exporting their traditional indigenous products to the world. They have found the answer to agrarian crises by resorting to ancient knowledge and going back to the past. 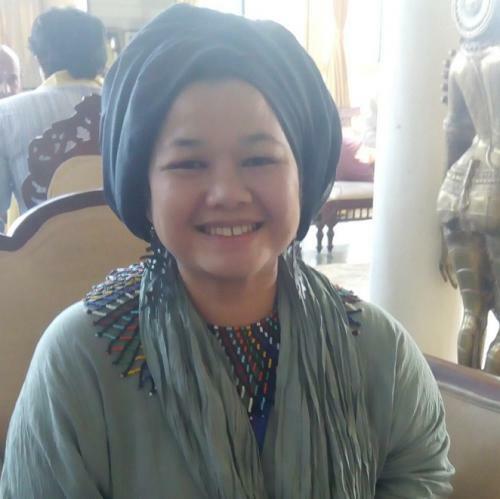 Helianti Hilman—the CEO and Founder of JAVARA Indigenous Indonesia—had founded the organisation in 2009 with an objective of preserving and promoting Indonesia’s food biodiversity, indigenous wisdom and spiritualism. 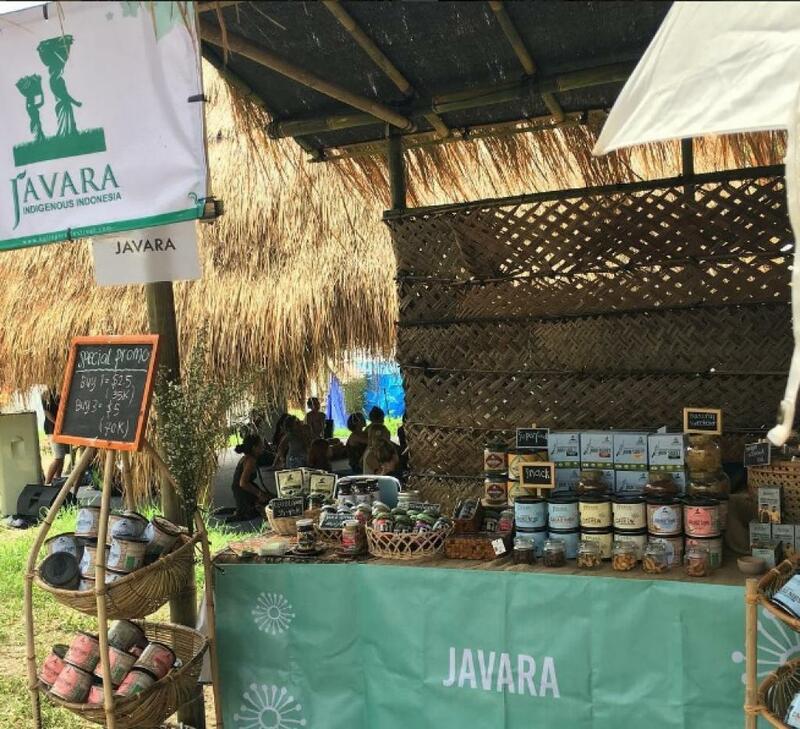 It works with more than 52,000 small-scale farmers across the Indonesian archipelago to discover forgotten food biodiversity and traditional techniques and help them benefit from both local and international market opportunities. 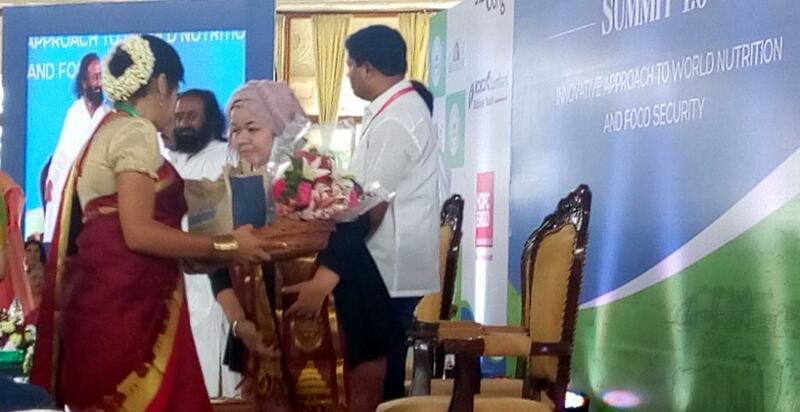 Speaking to Down To Earth on the sidelines of the Natural Farming Summit 2017 organised by the Sri Sri Institute Agricultural Sciences & Technology Trust (SSIAST) in Bengaluru from May 9-10, Helianti Hilman highlighted the challenges she had to face in the initial days. “The process of getting products certified is more cumbersome in Indonesia than in the US. People don’t understand the importance of organic products. While our products have matched high standards set by the US and European countries such as Belgium and Switzerland, we are not able to sell our products within Indonesia because of lack of support from the government,” said Hilman. Ruing the fact that rice varieties in Indonesia have dropped from 7,000 in the 50s and 60s to just 1,100 due to the pressure of chemical farming, Hilman cited the example of a 650-year-old indigenous community in Indonesia. Known as Kasepuhan Banten Kidul, this community of about 5,000 people in the Indonesian province of West Java has never witnessed crop failure. The reason for this resilience, according to her, is indigenous wisdom and spirituality. “Modern seeds lose their capacity after one or two years; either you cannot grow with it or insects will eat them, but these ancient seeds—I don’t know what they do with them—are still intact even after 12 years I received them as a gift. So, there must be some blessing that comes with these ancient seeds,” adds Hilman. "This community hasn’t experienced malnutrition or hunger, simply because they believe that it’s not about the quantity but it’s about being blessed. There’s no greed in how they look at farming," affirmed Hilman. Speaking on the issue of degrading lands and climate change, Hilman gave example of diverse conditions—wetland, coastal sandy land, dry land—under which rice is grown in Indonesia. She urged agricultural experts around the world to convince farmers that no matter what the quality of land is, it always has something or the other to offer. “We also have to encourage farmers to be entrepreneurs. Once they become entrepreneurs, they will think hard to find solutions to challenges they face,” she concluded.